That is the opinion of Dave Westenberg, who says he has probably taught a class to every S&T student who has gone on to medical school in the past 15 years. “It makes writing letters of recommendation for medical schools really easy, though,” he notes. Every year, undergraduate students from colleges and universities around the nation apply to medical schools. But what makes Missouri S&T’s five-to-10 annual applicants stand out is their background. Every medical student is smart and studious, but what they may lack is S&T’s hands-on training in subjects outside of medicine. Missouri S&T has a pre-med program, but it is more there for guidance and support, says Westenberg. Missouri S&T students get into medical school through their own merit, rather than following a pre-established pipeline. Students applying to medical schools still need to take classes in the sciences, such as genetics and cell biology, but there is less focus on quantity and more on quality. 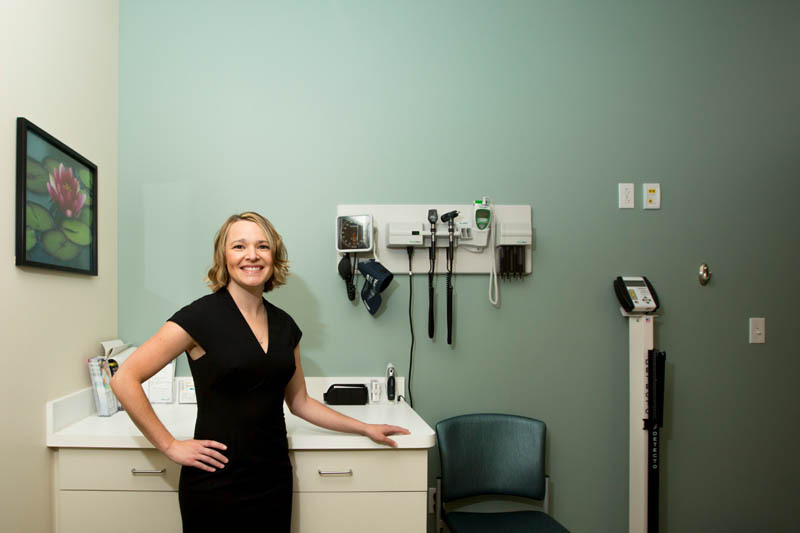 Dr. Karlynn Sievers, Engl’96, LSci’96, is proof that the path to medical school is not always straight-forward. After deciding to apply for medical school, Sievers worried about the lack of anatomy studies that many traditional medical school applicants have. But her concerns were unfounded, as she discovered that medical schools demanded a more well-rounded student than typically assumed. 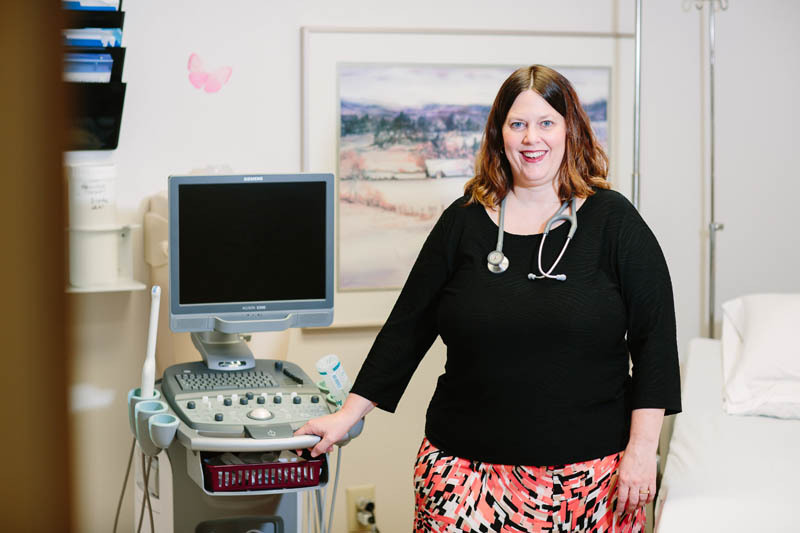 After being frustrated in her first engineering course at S&T, Dr. Christina Byron, Chem’03, an OB/GYN at Mercy Clinic in O’Fallon, Mo., and Ballwin, Mo., decided to change majors. It was the best career decision she ever made. “It doesn’t solely matter what subject a student studies, their age or previous work, I have seen many different types get accepted to medical school,” says Julie Semon, an assistant professor of biological sciences at Missouri S&T who coordinates the university’s introduction to biomedical engineering course. “That is what trips up some students. It’s not just grades or studies, but experiences and hands-on learning, which we offer in abundance. The biomedical engineering minor, in its second year at S&T, often involves interdisciplinary research for its students. 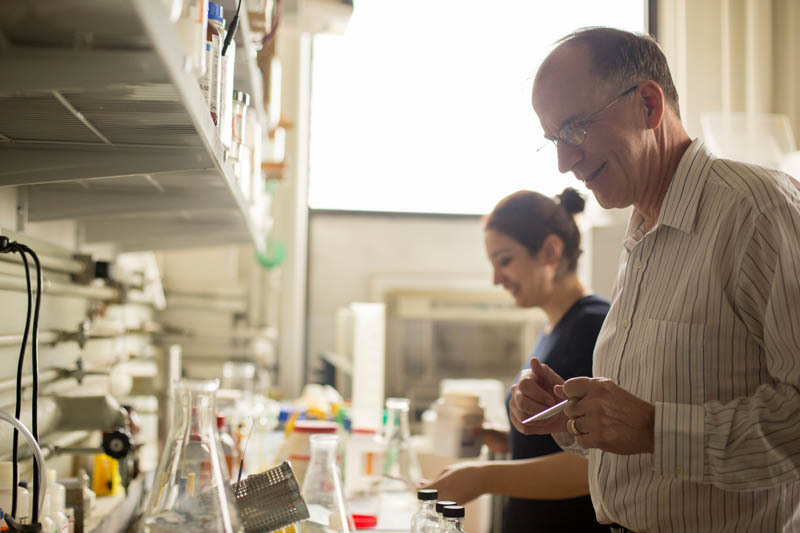 Semon teaches tissue engineering and stem cell biology, but professors from chemical engineering, ceramic engineering, chemistry, electrical engineering and mechanical engineering also teach courses. While only a few students in the biomedical engineering minor plan to go on to medical school, they all learn the do’s and don’ts of medical research. 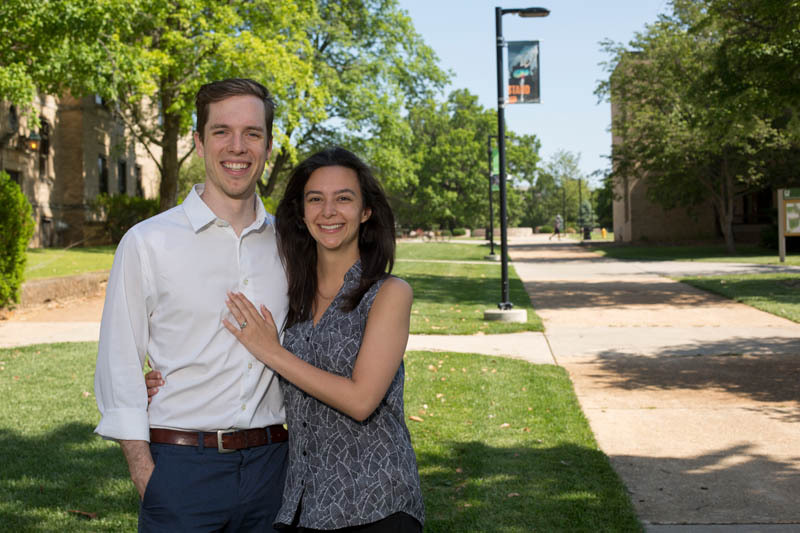 Robert Adams, ME’10, and Dr. Selin Acar, Chem’12, are a husband-and-wife duo finishing up medical training. Adams is a seventh-year combined Ph.D. and M.D. student at Saint Louis University focused on neurological studies. Acar is a first-year psychiatry resident at the Cleveland Clinic Foundation. Adams will soon join Acar in Cleveland to work at University Hospitals Cleveland Medical Center, a part of Case Western Reserve University. Both have S&T faculty connections — Acar’s father is electrical engineering professor Levent Acar, and Adams’ father is the former John and Susan Mathes Chair in Environmental Engineering, who now works at SLU. The two are the yin and yang of both medical school preparation and brain studies. So if S&T students transition so smoothly into the medical profession, why don’t we have more alumni doctors?